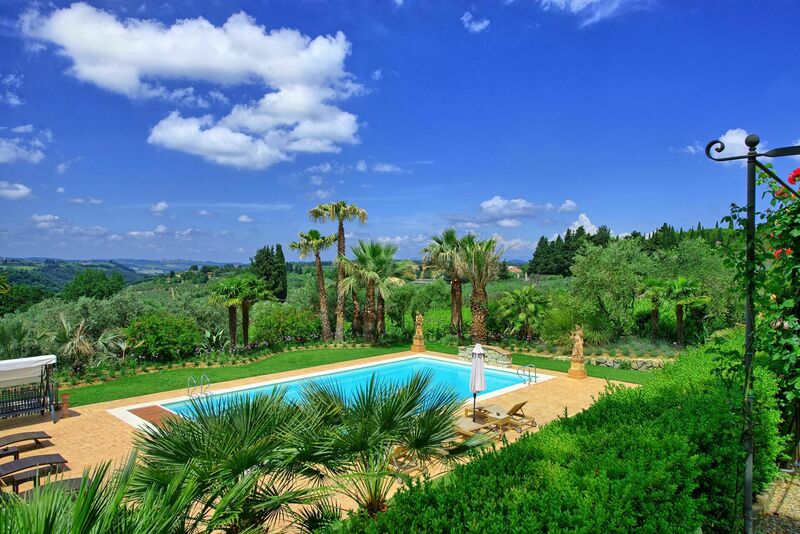 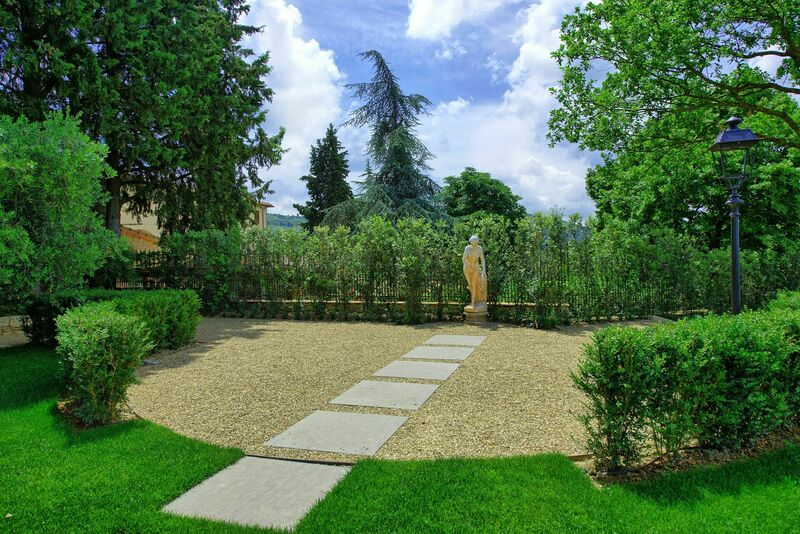 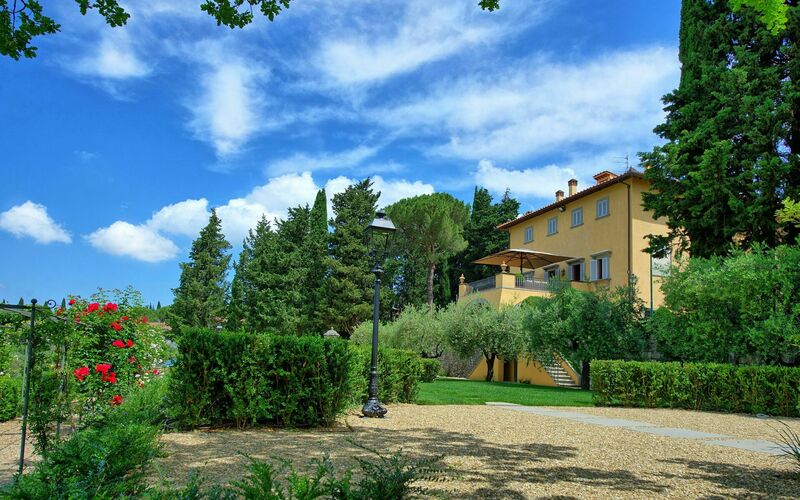 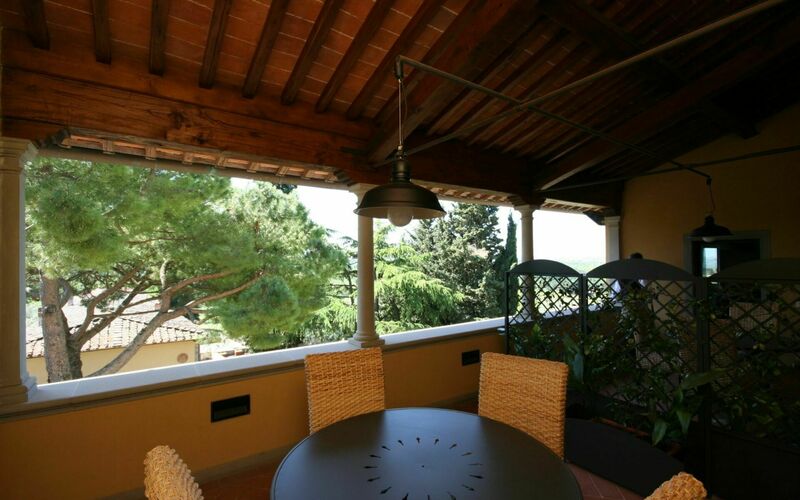 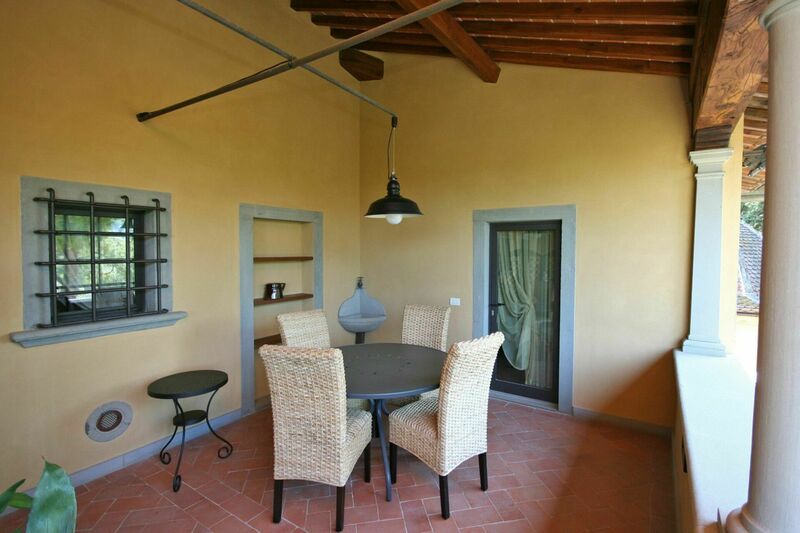 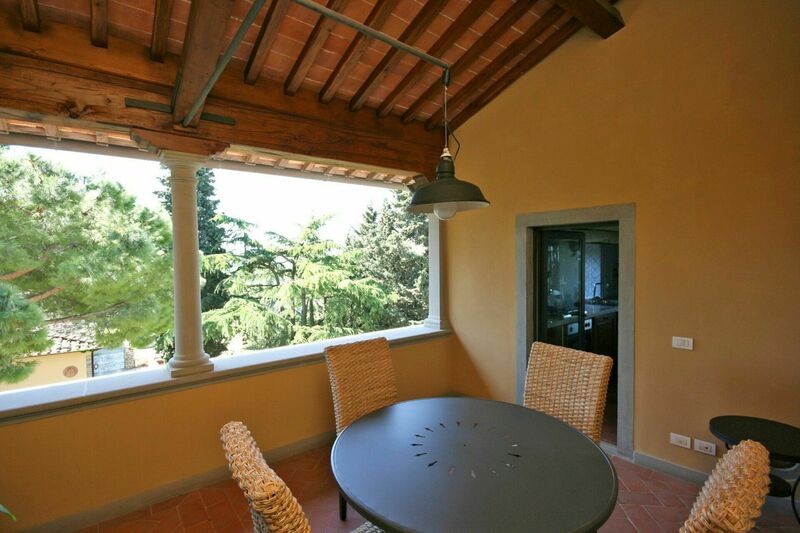 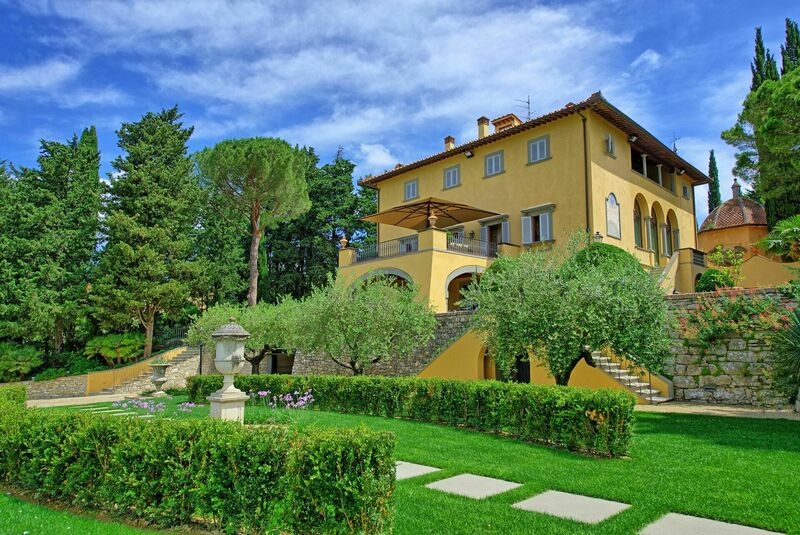 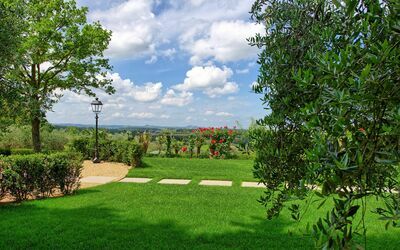 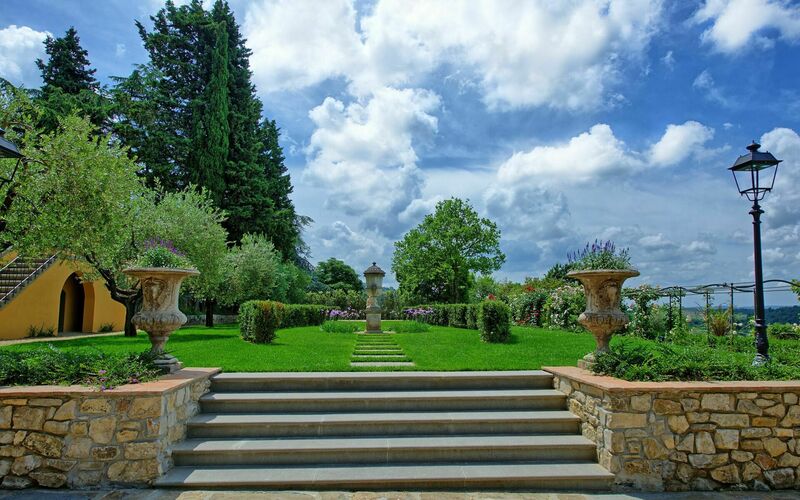 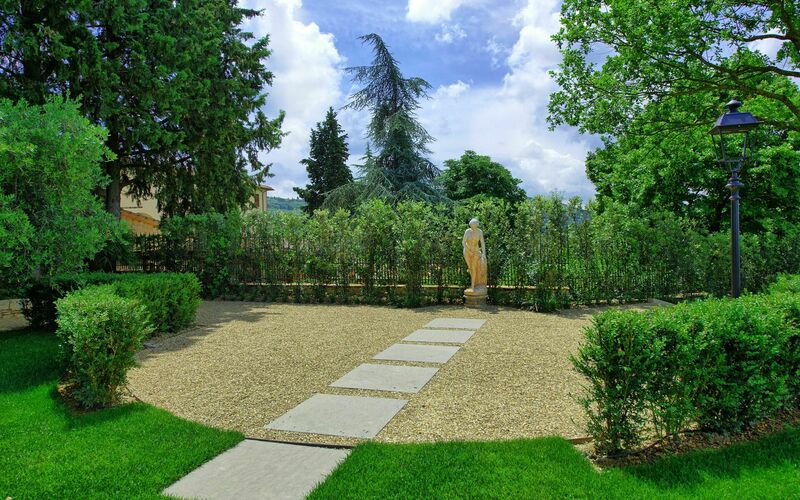 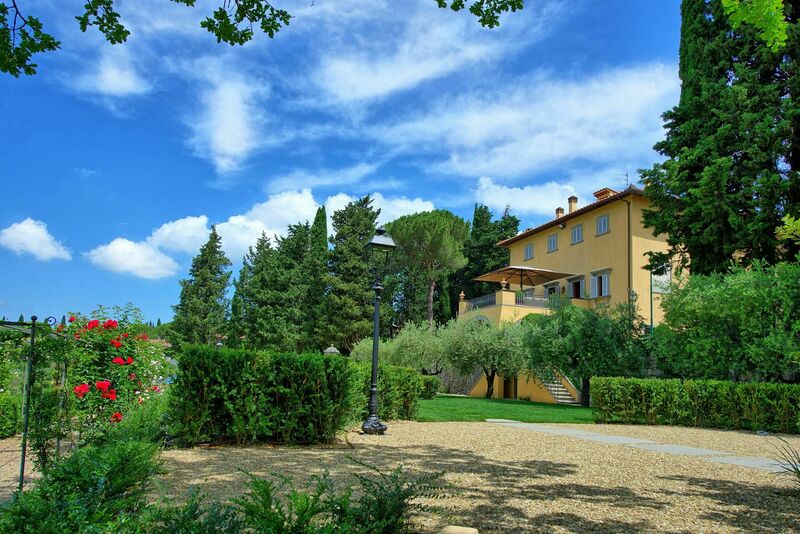 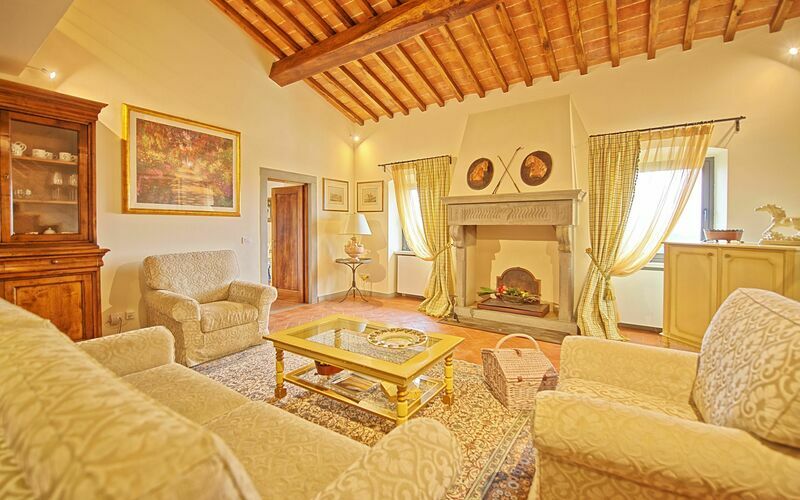 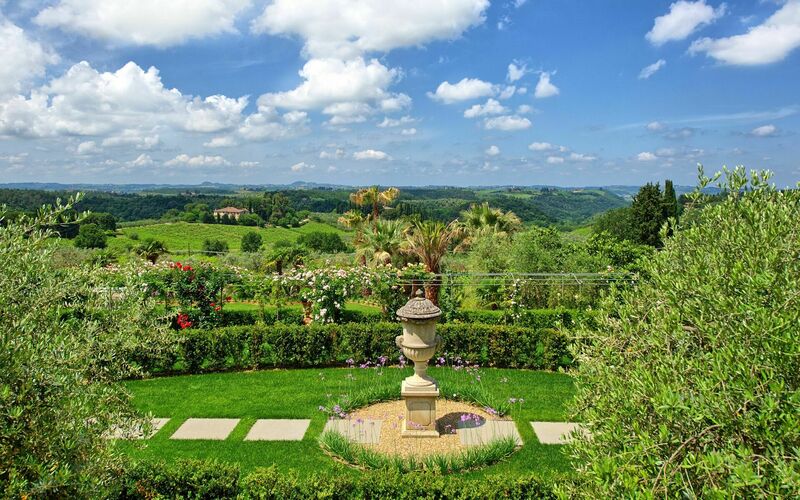 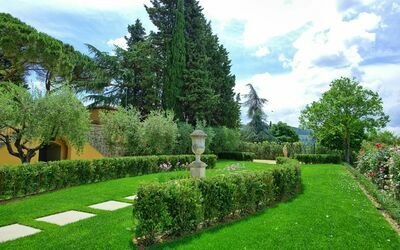 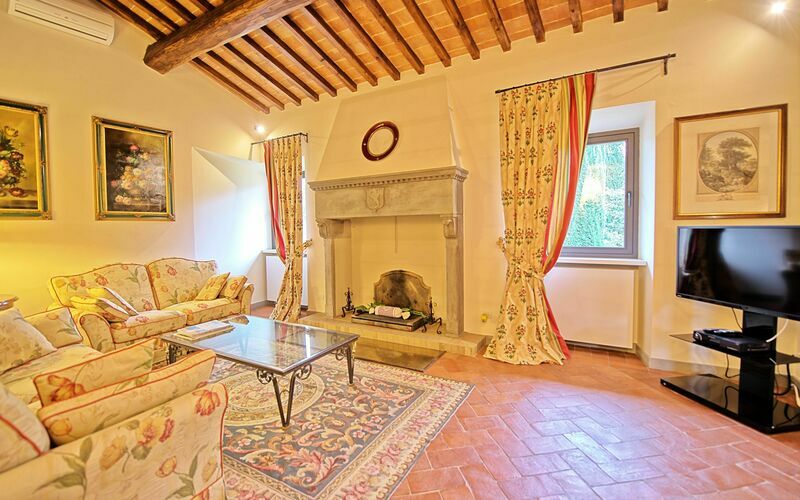 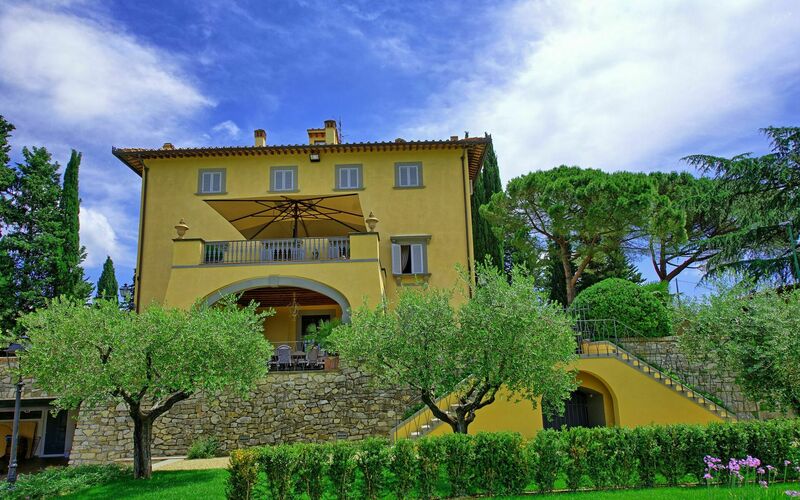 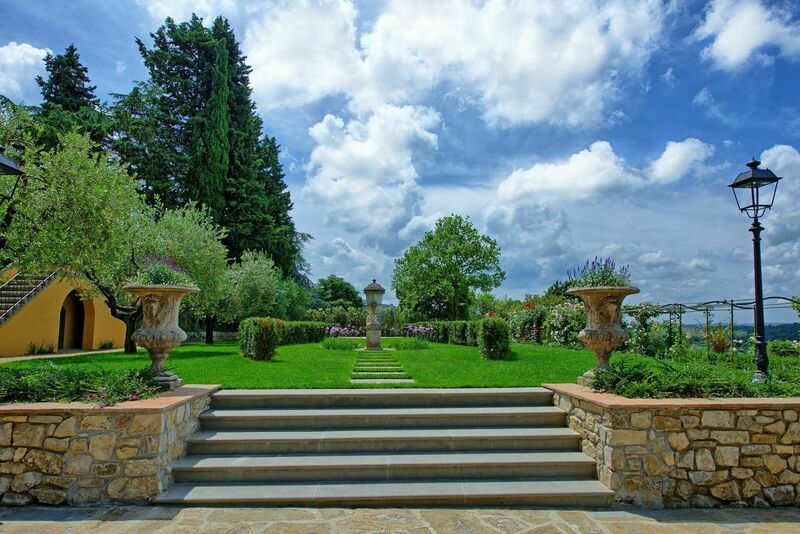 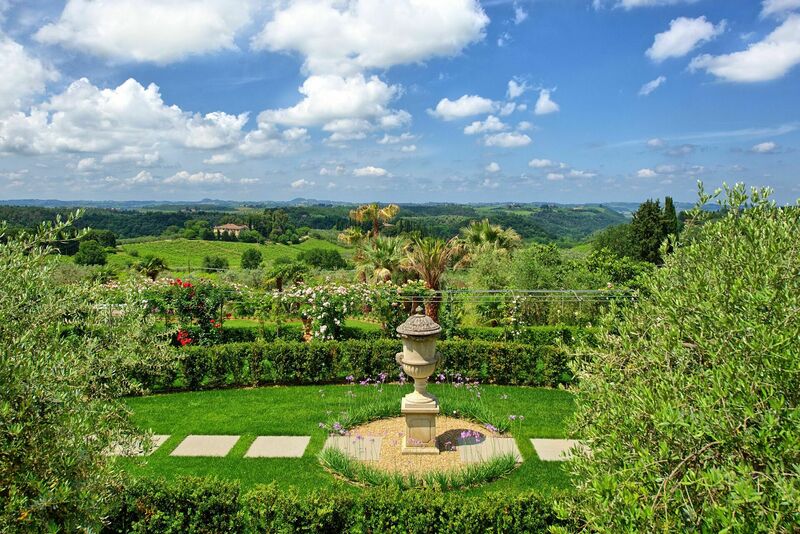 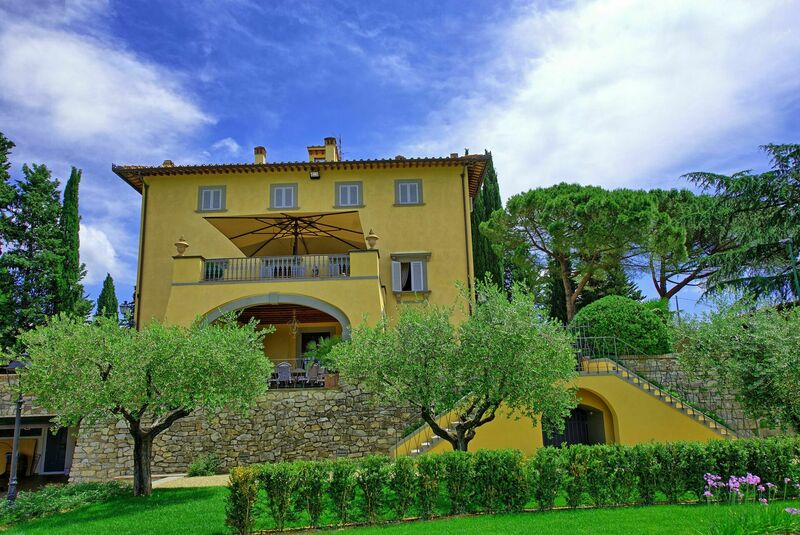 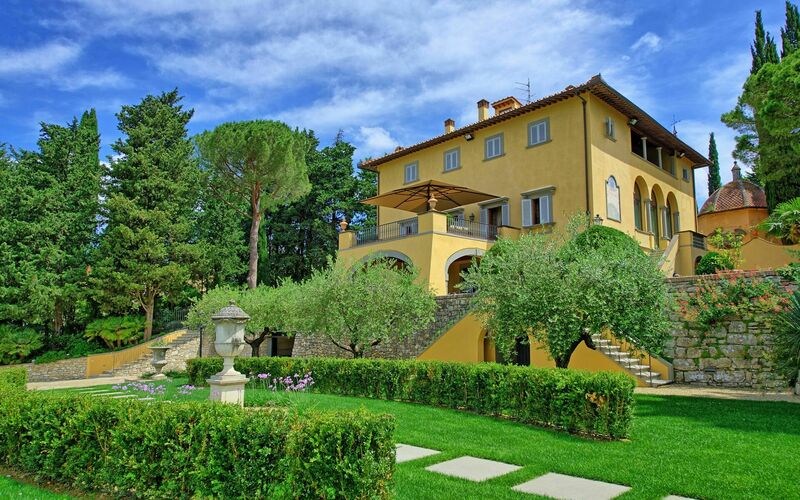 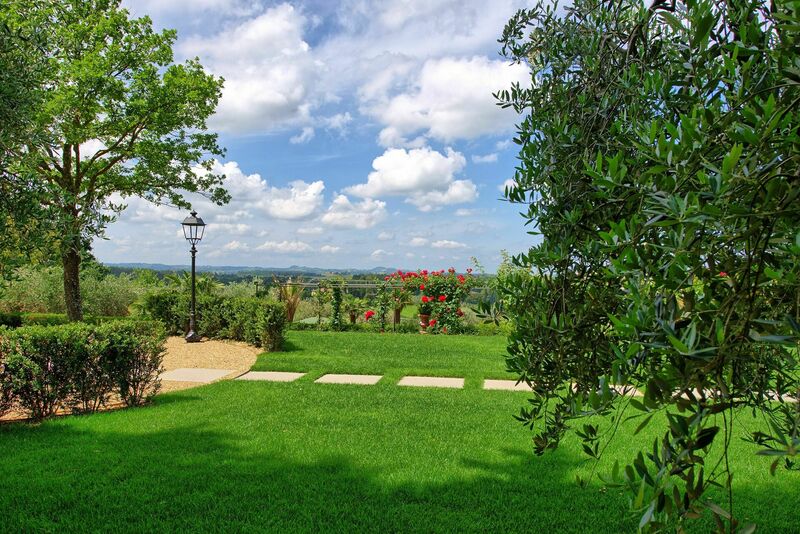 Beautiful apartments created by the restoration of a splendid villa situated only a few kilometers away from the small town of San Casciano val di Pesa. This villa offers 3 units (one occupied by the property owners) all of which providing panoramic views and tastefully furnished, welcoming interiors. 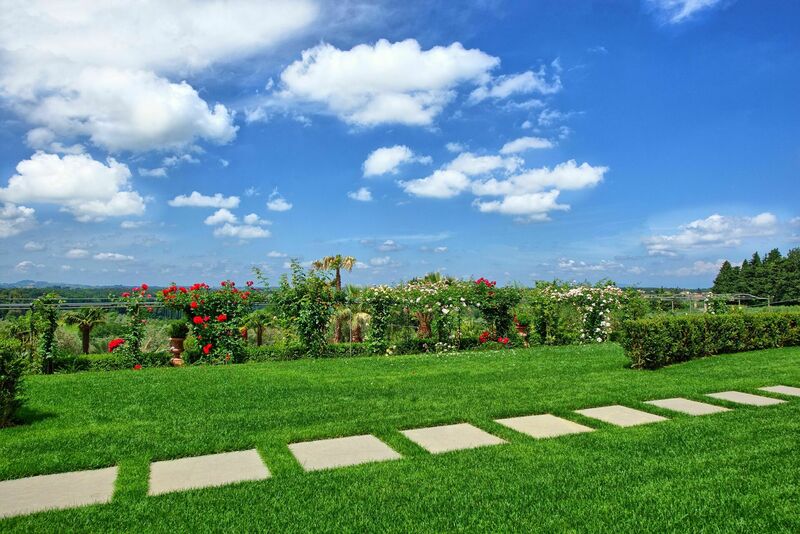 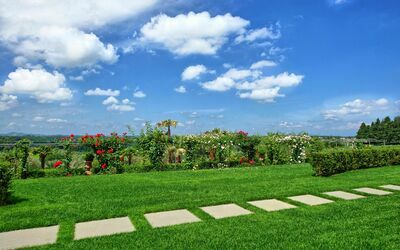 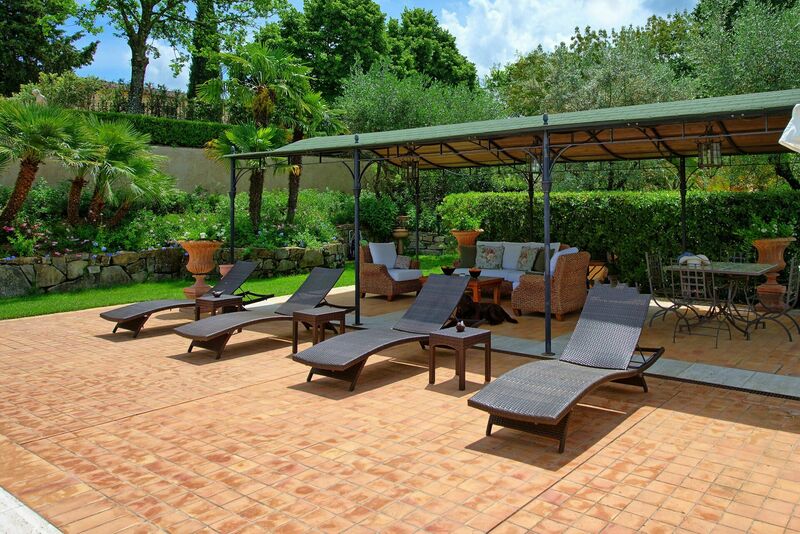 The outside areas are very well kept and offer a beautiful garden with a shared pool. 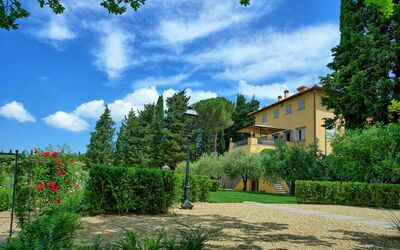 The location is in easy reach of beautiful art cities such as Florence, Siena, San Gimignano as well as all of the charming Chianti villages (Castellina in Chainti, Greve in Chianti, Panzano etc..). Distances: Mercatale Val di Pesa with general stores 1,2 km away, San Casciano 6 km, Florence (airport) 27 km away, San Gimignano 35 km, Volterra 60 km, Pisa (airport) 85 km away. 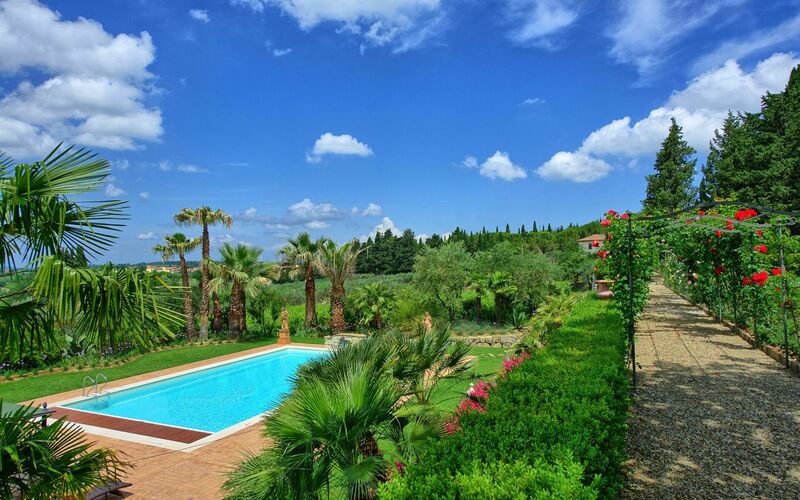 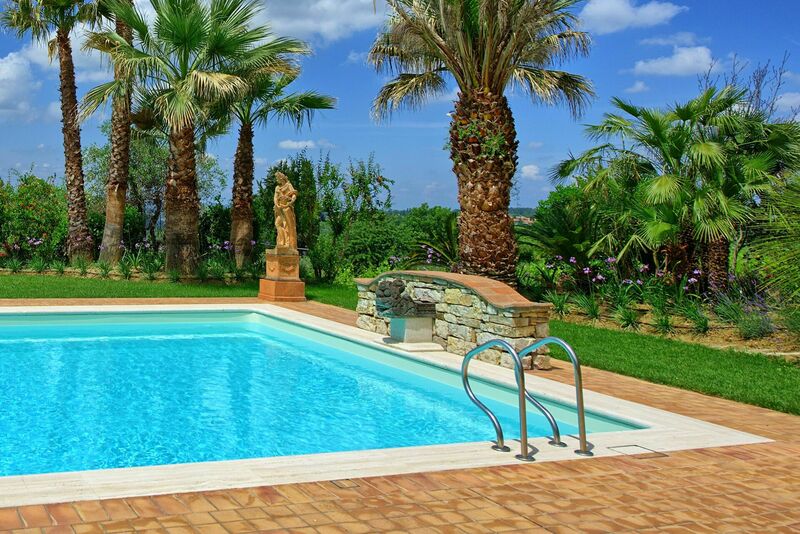 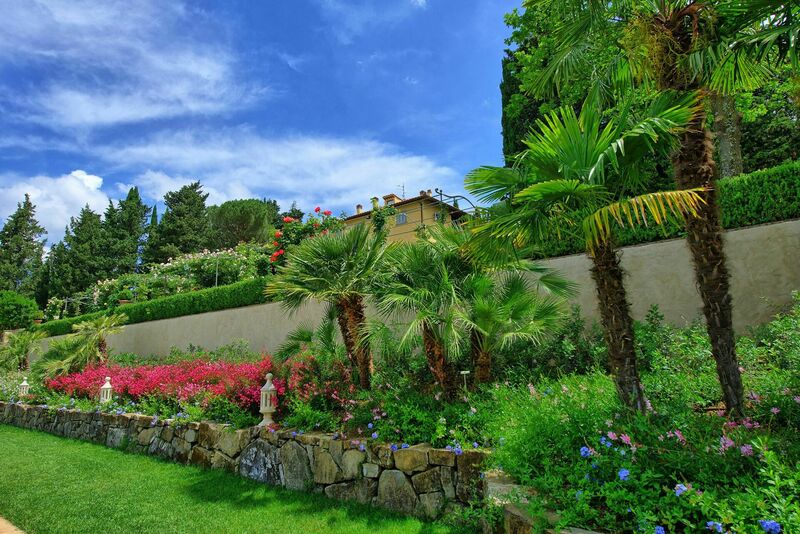 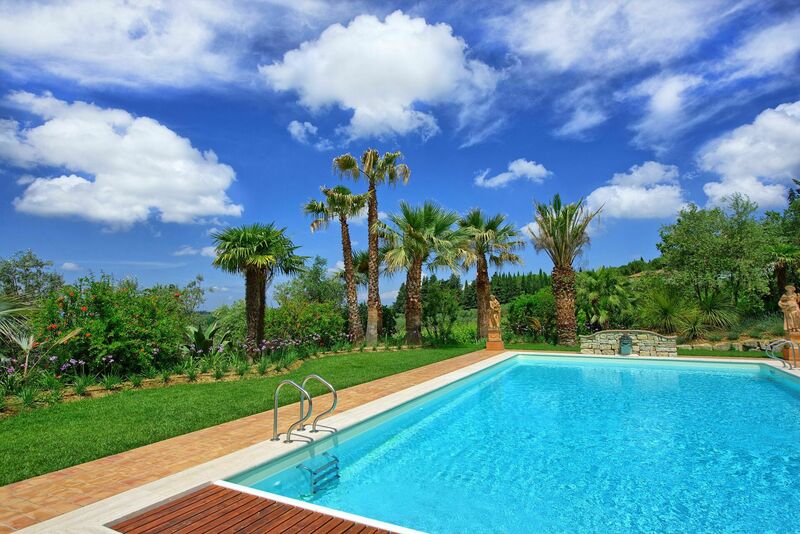 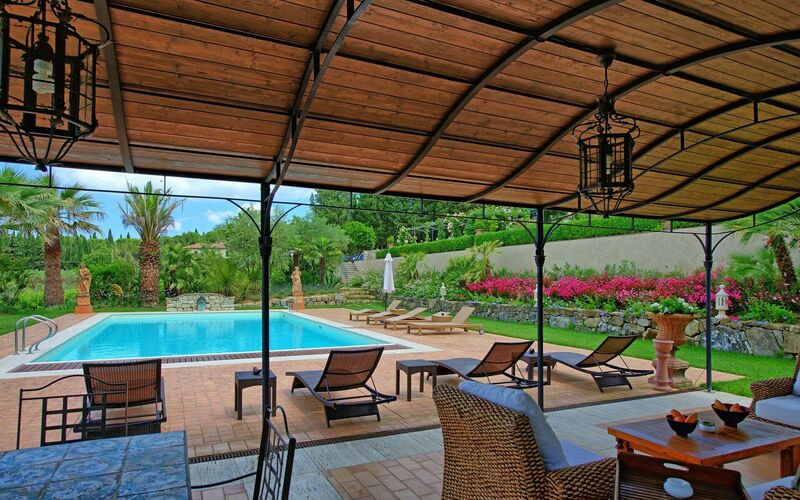 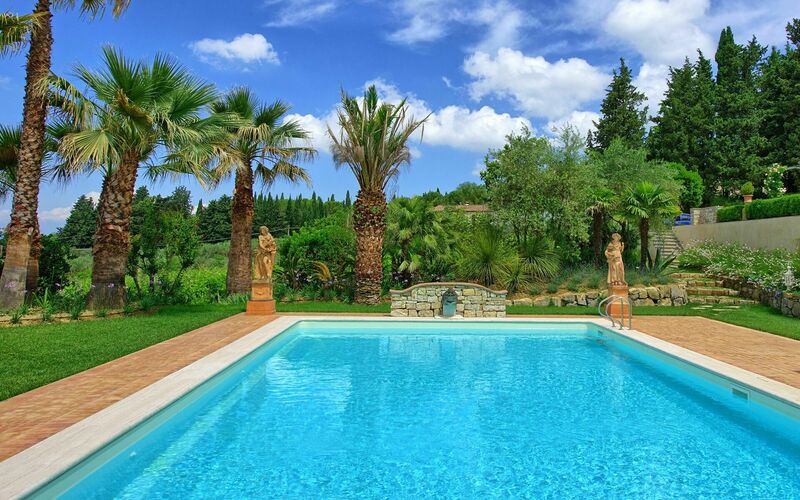 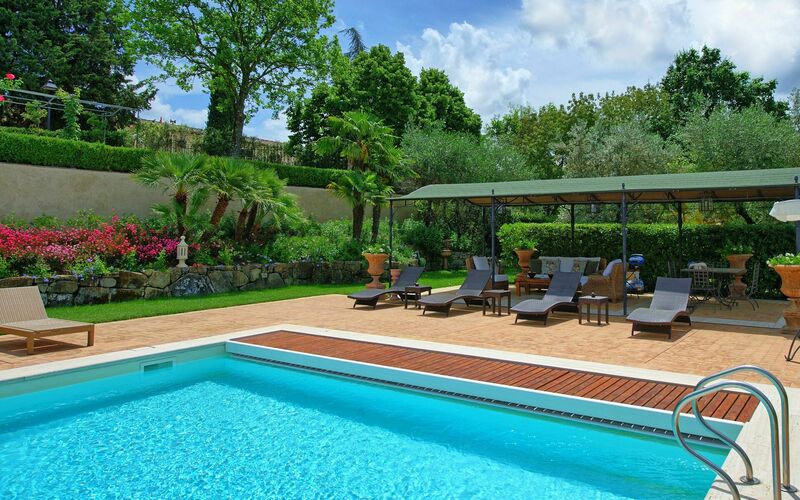 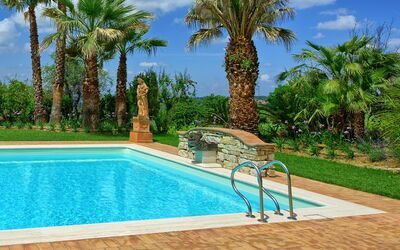 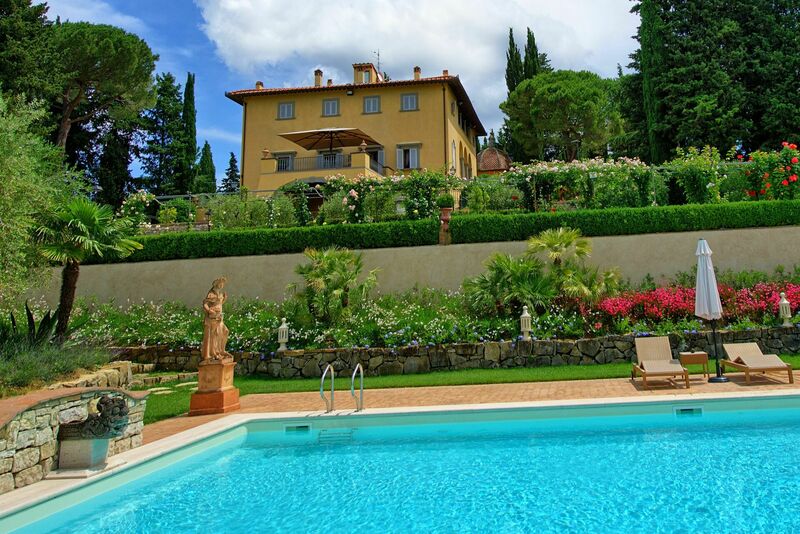 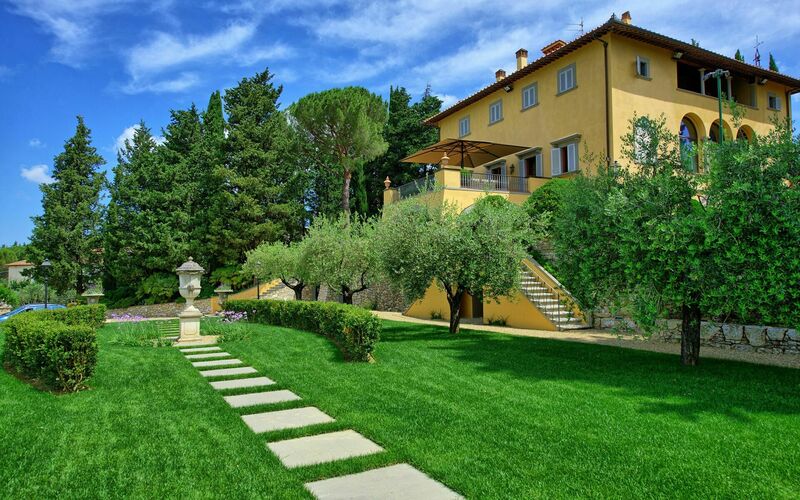 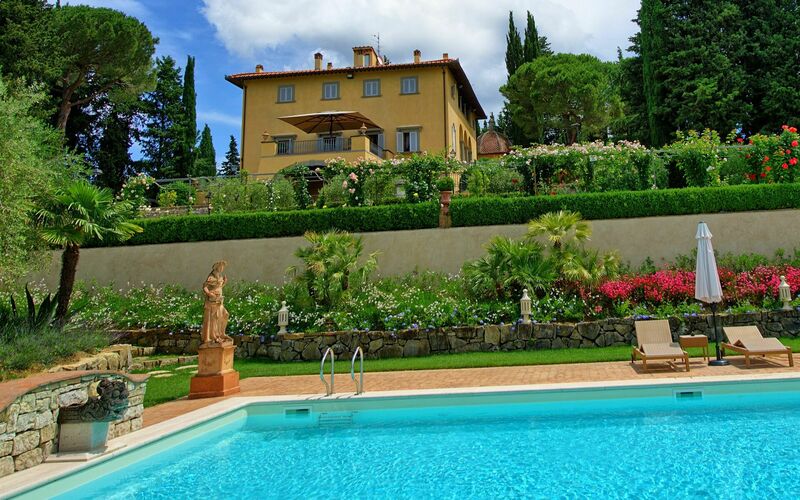 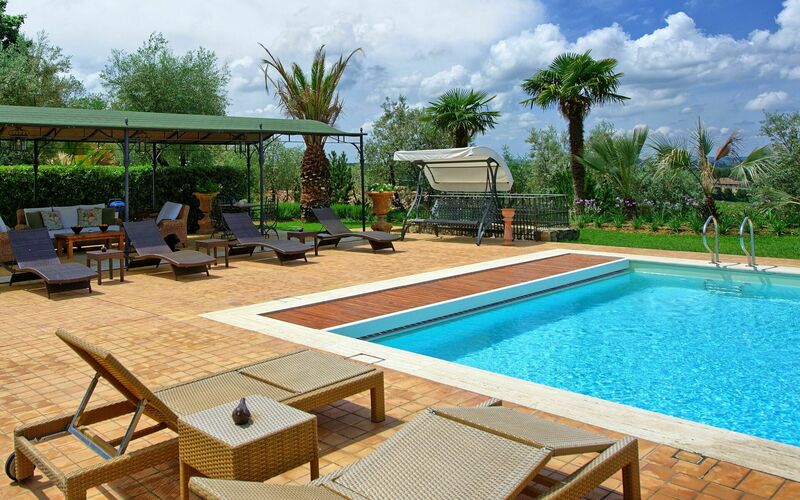 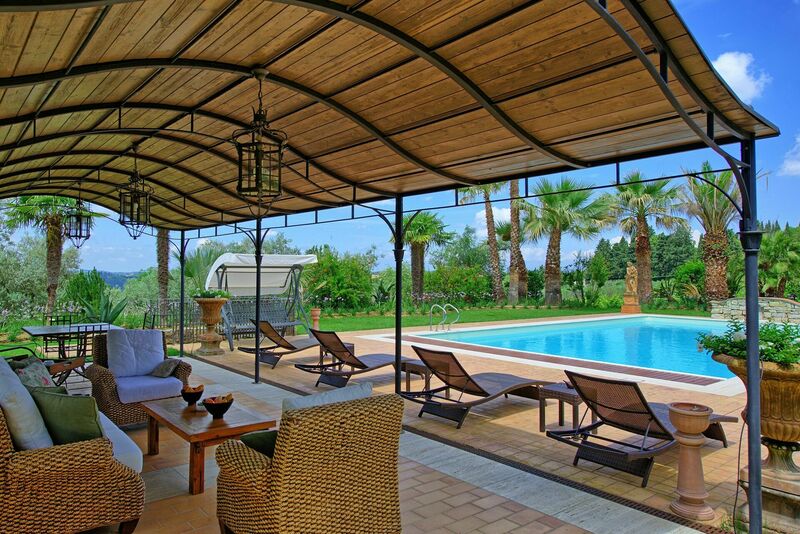 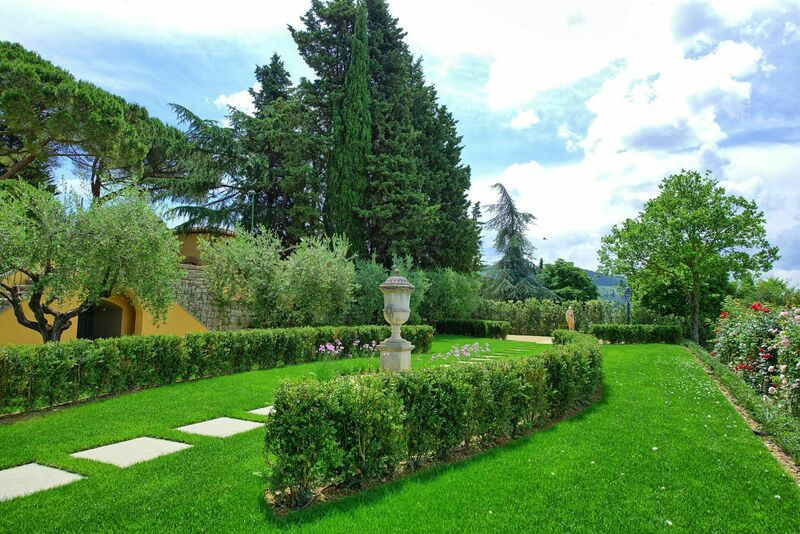 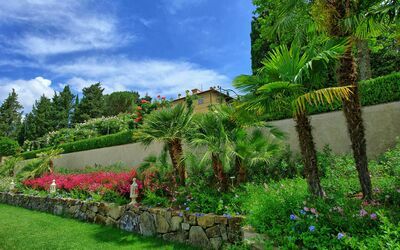 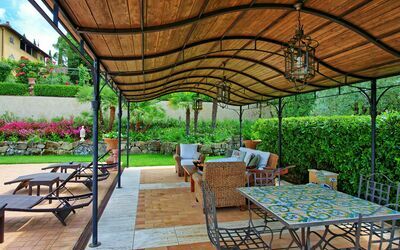 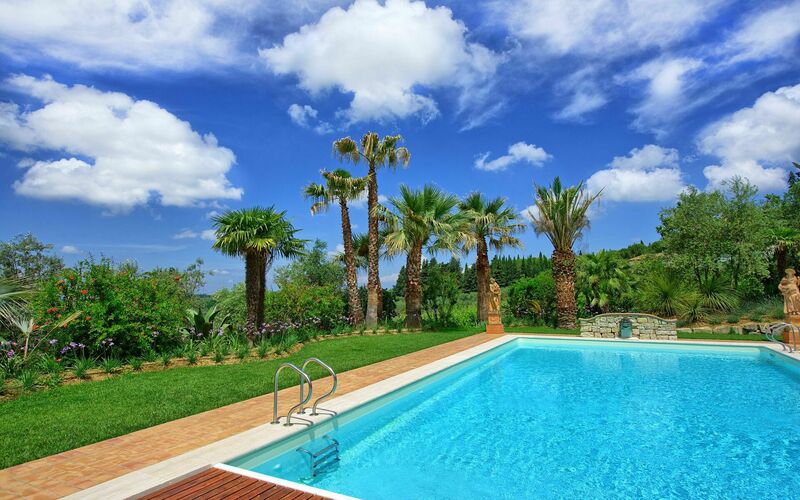 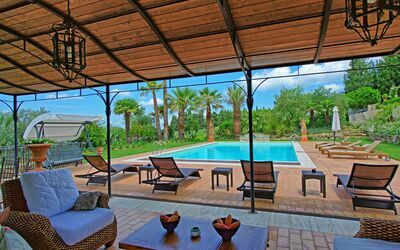 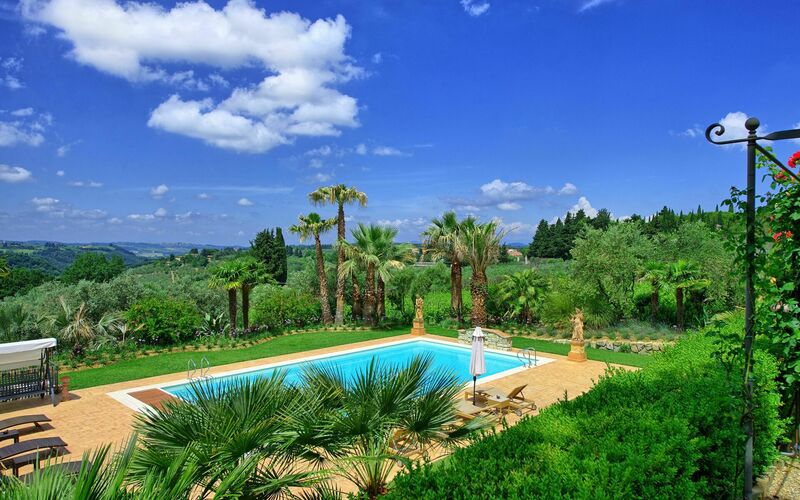 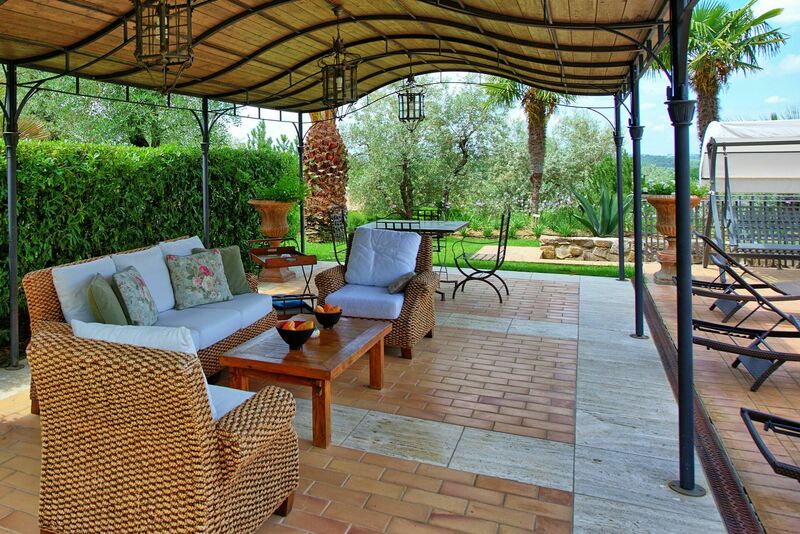 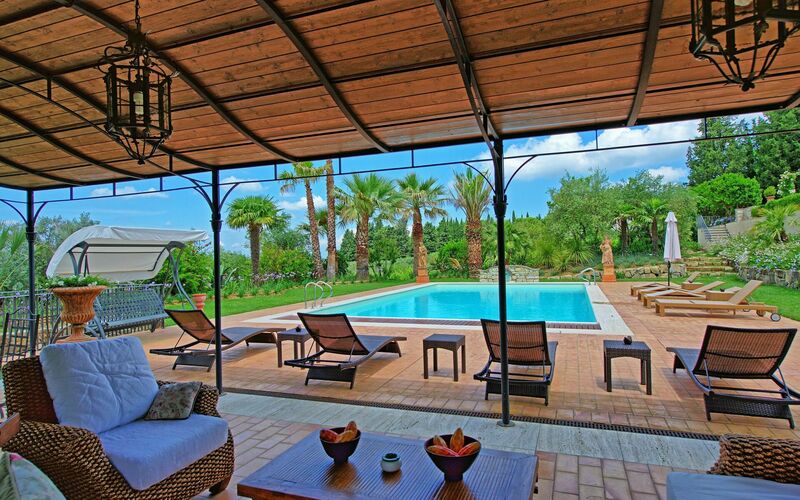 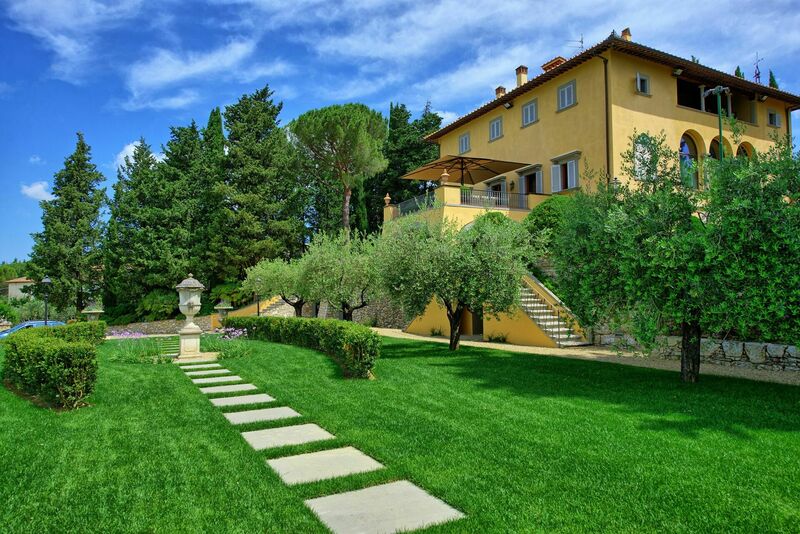 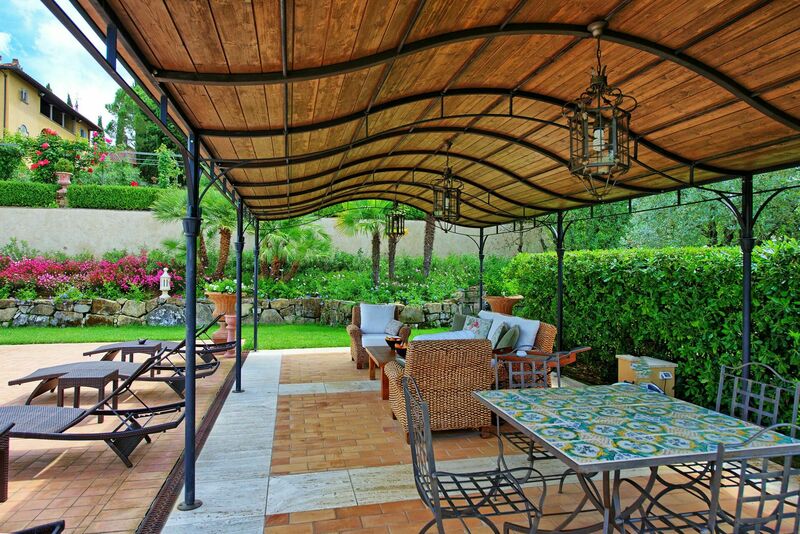 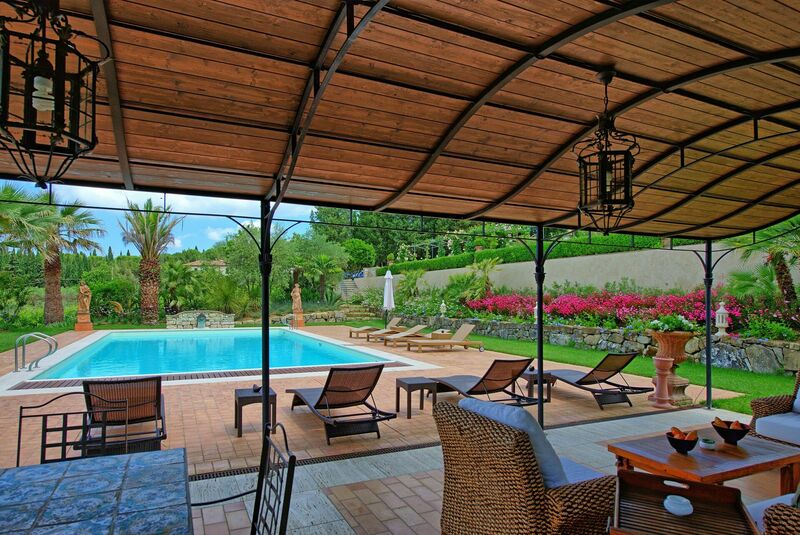 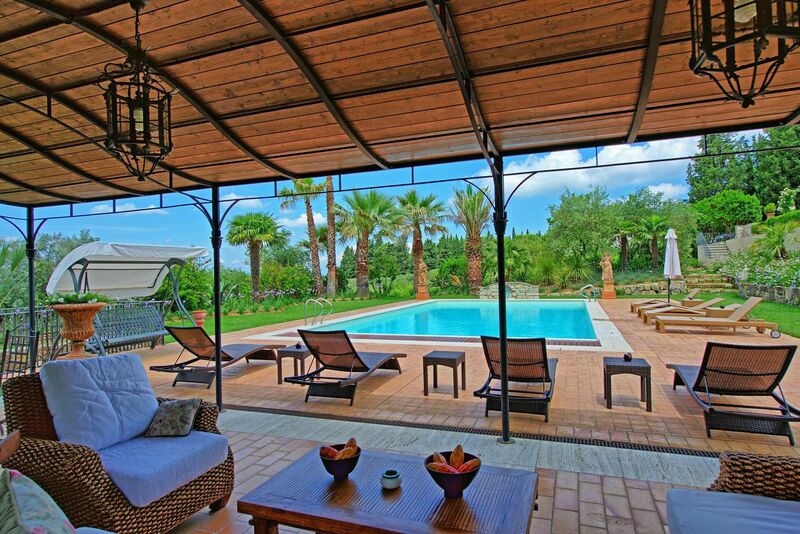 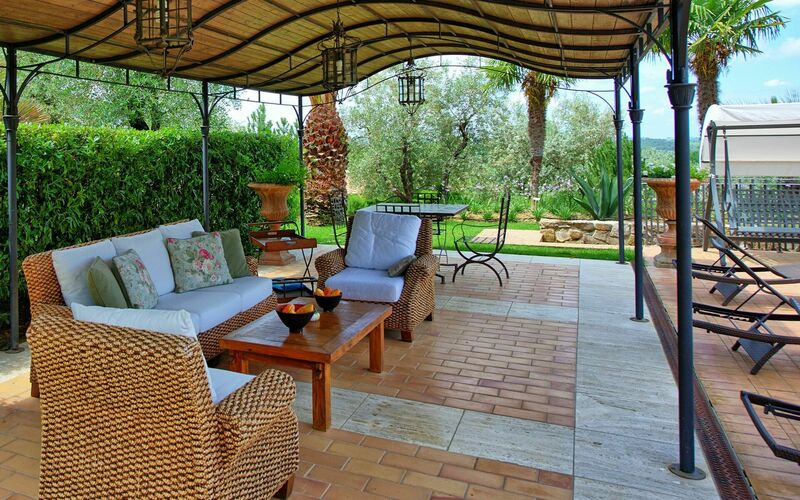 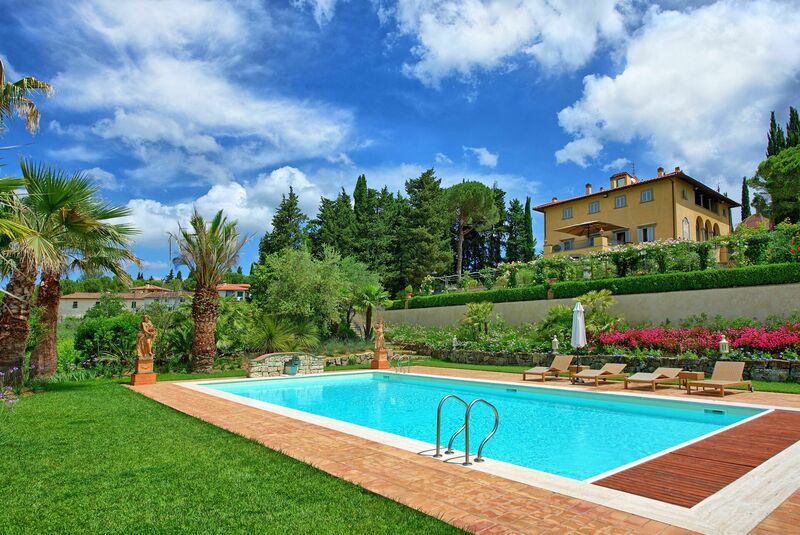 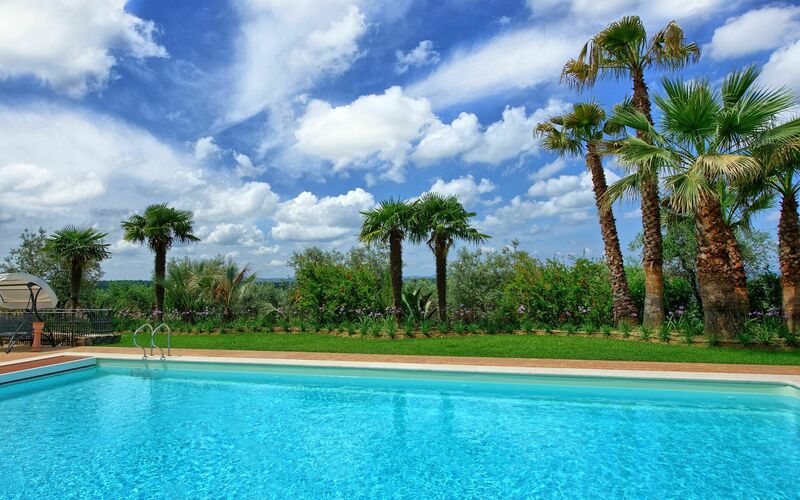 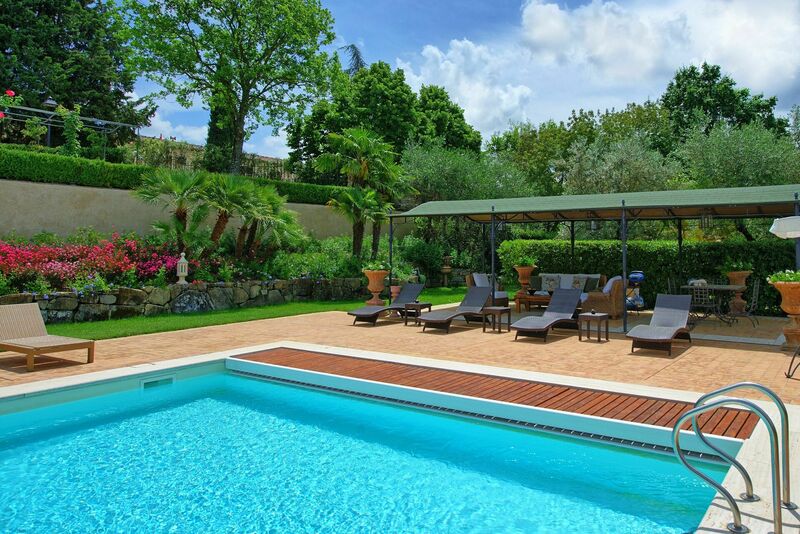 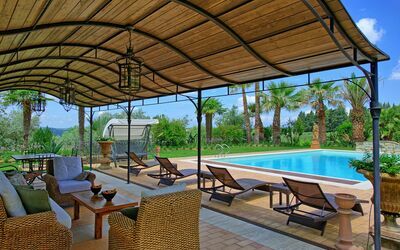 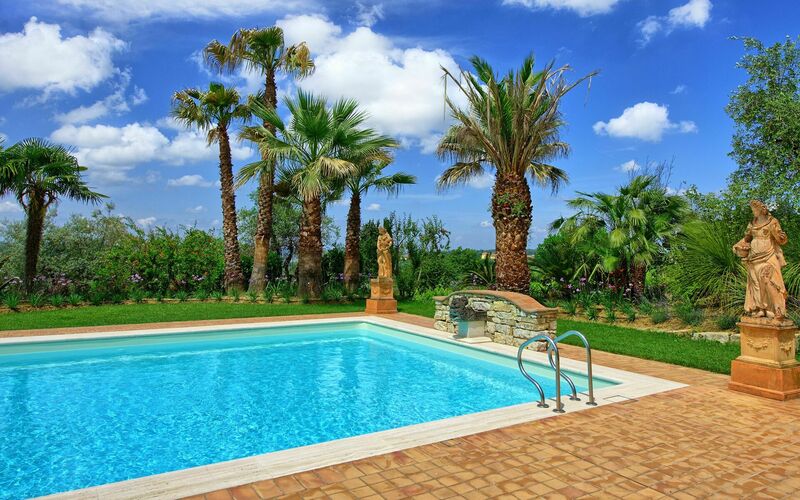 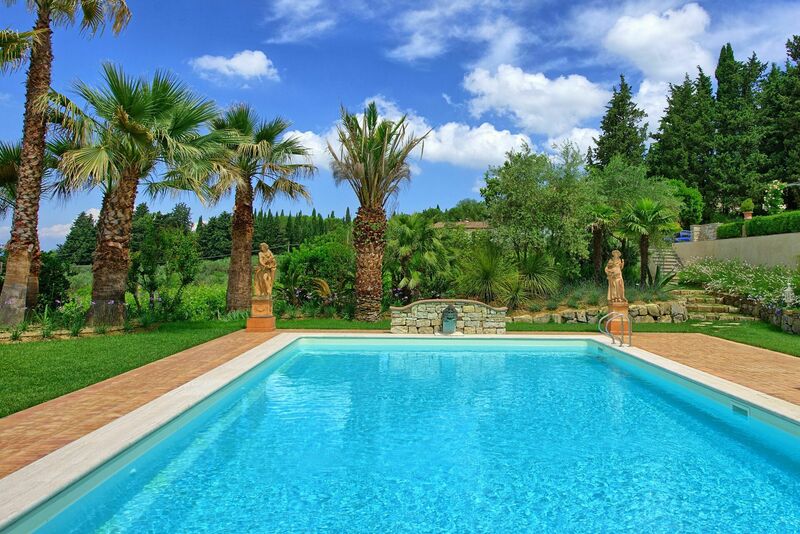 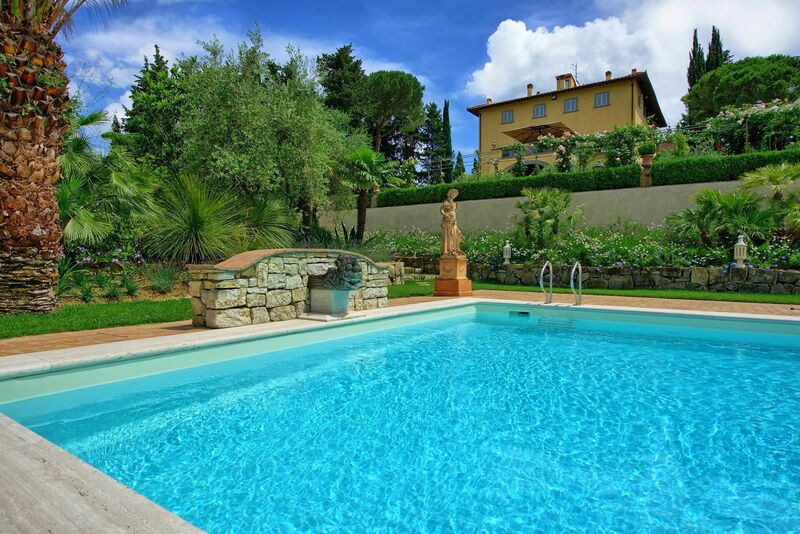 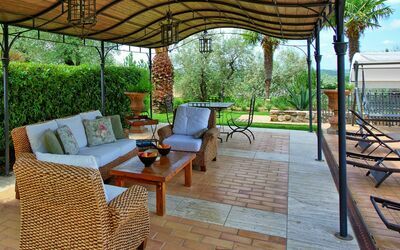 At guests disposal: large well-stocked garden, swimming-pool (12,9 x 7 m – max. 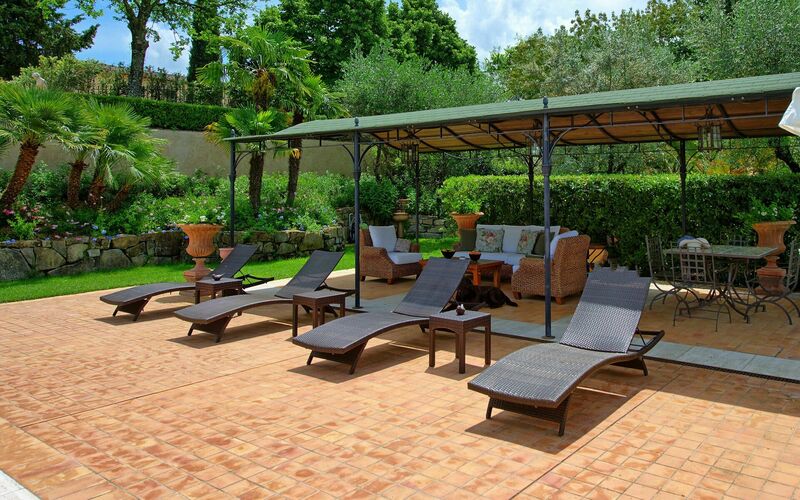 depth 1,5 m – open from 01/05 to 30/09), open-air shower, toilet and dressing-room, gazebo, and sun beds. 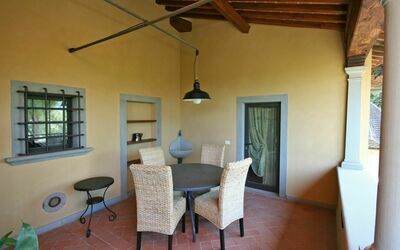 All of the 2 apartments provide a share of a covered furnished terrace ideal for al-fresco dining with nice views over the owners Italian garden. Parking within the grounds. 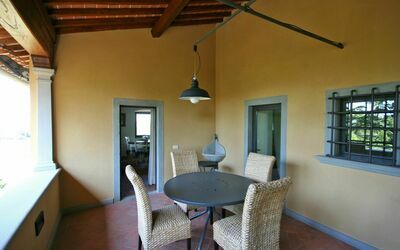 Extra Services: Maid service by arrangement (€ 15,- / per hour to be paid on site). Internet (wi-fi): € 20,- per week. These 2 units are both on the second floor and can be rented together to accommodate up to 7/9 people. They are also accessible by a lift.